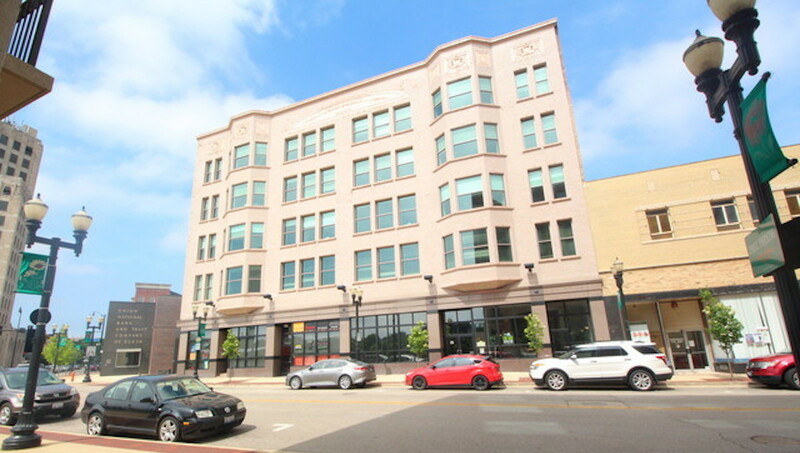 Prime Downtown Elgin location! This exceptional building has space available on the 2nd, 3th, 4th and 5th floor. The building has been completely remodeled to meet modern office requirements. Property has 80 parking spots directly across the street from the building! Owner willing to designate spots based on tenants needs. 2nd Floor: In total has 6,071 square feet but could be subdivided. Unit features huge open area with high ceilings. Loft like space with exposed ceilings and duct work. Conference room, kitchen, private office and two bathrooms. 3rd Floor: Space available is 976 square feet. Unit features modern, open floor plan with exposed ceiling and a private conference room. 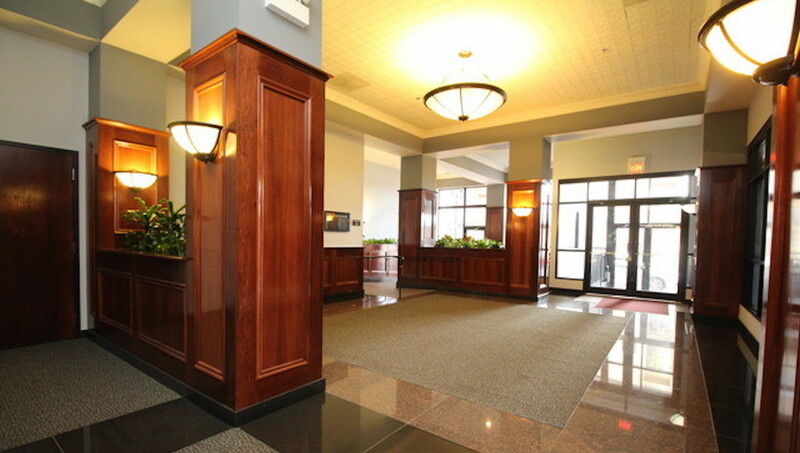 4th & 5th Floors: Each offer 6,071 square feet of modern office space. Units features huge open area with high ceilings. Loft like space with exposed ceilings and duct work. These units are already built out and ready to be used! Conference rooms, kitchen/break room, private offices and two bathrooms. Owner willing to work with tenant to meet their needs.